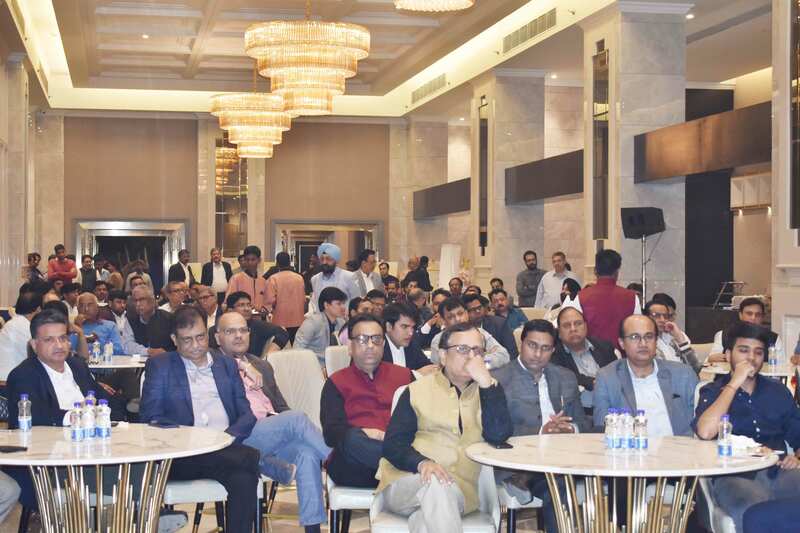 More than 120 commercial and digtal printers, and machine suppliers from the Okhla region in South Delhi converged at Okhla’s Tivoli Royal Court on 30 November 2018 to celebrate the formation of the Okhla Printers and Providers Association (OPPA) – a brand new association for Okhla printers and machine providers. While the association was formed in March 2018, it received the incorporation certificate from the authority on 31 October 2018. MN Pandey of Avantika Printers said, “OPPA will provide a number of benefits to its members. The association will perform activities that would be unduly costly or time-consuming for an individual company to perform by itself.” Pandey informed that 125 members have already registered with the association. For long, businesses in Okhla had been facing numerous problems related to vehicle parking, minimum wages, enchroachment etc. With the start of the new association, the members believe that a lot of these problems would be resolved in a strategic way. The event night started with the felicitaion of the new board members of the association. 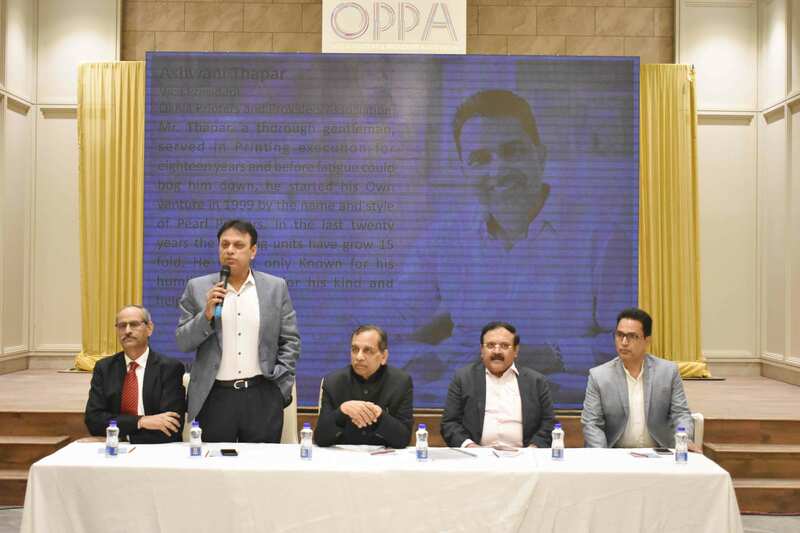 Ashok Agarwal has been elected as the first president of OPPA, while Vinay Baveja and Ashwani Thapar have taken charge as the vice presidents of the association. Kamal Malik of Printology will discharge his duties as the general secretary of the new association. The evening also saw the felicitation of the association’s two new joint secretaries – Gurpinder Singh and Akhil Chopra. MN Pandey has taken charge as the treasurer of the association.